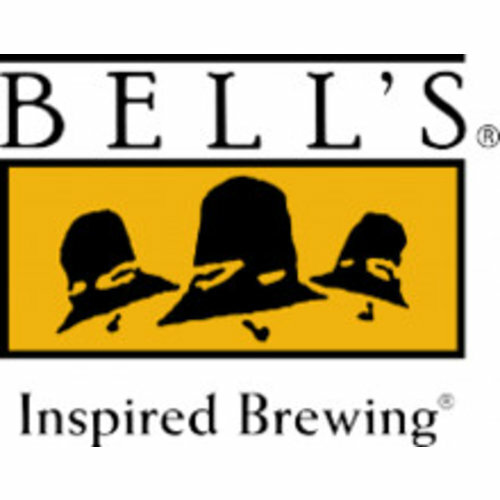 Bell's Brewery, Inc. began in 1985 with a quest for better beer and a 15 gallon soup kettle. Since then, we've grown into a regional craft brewery that employs more than 500 people over an 31 state area (in addition to Washington DC and Puerto Rico). The dedication to brewing flavorful, unfiltered, quality craft beers that started in 1985 is still with us today. 100% family-owned and independent, we currently brew over 20 beers for distribution as well as many other small batch beers that are served at the Eccentric Cafe in downtown Kalamazoo.